I have over 16 years experience and head the Planning and Environment team.  I am a specialist in planning and environment law with expertise in litigation and advice concerning development in Queensland. 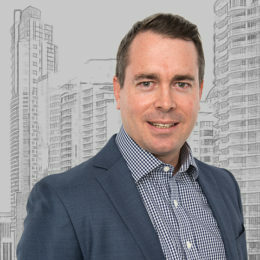 I am also experienced in enforcement and prosecution proceedings for development and environmental offences, drafting and negotiating infrastructure agreements, responding to compulsory acquisitions, Land Court litigation, negotiating compensation and s15 Agreements, and advising in relation to approvals and compliance with Environmental Authorities. I believe in working closely with clients to understand their objectives and to guide them through the intricacies of planning and environment law to create the best commercial result with minimal delay or obstruction. Tim was named by Best Lawyers International in the areas of Land Use & Zoning Law, and Planning & Environment Law in 2016, 2017 and 2018. He was also nominated as a Finalist by Lawyers Weekly, Partner of the Year Awards in 2018. My clients include individuals, small and large scale property developers with major commercial, industrial and residential portfolios, church and not for profit groups and infrastructure providers and Queensland local government authorities. I hold a Bachelor of Laws from Queensland University of Technology and was admitted as a solicitor of the Supreme Court of Queensland in 2000. 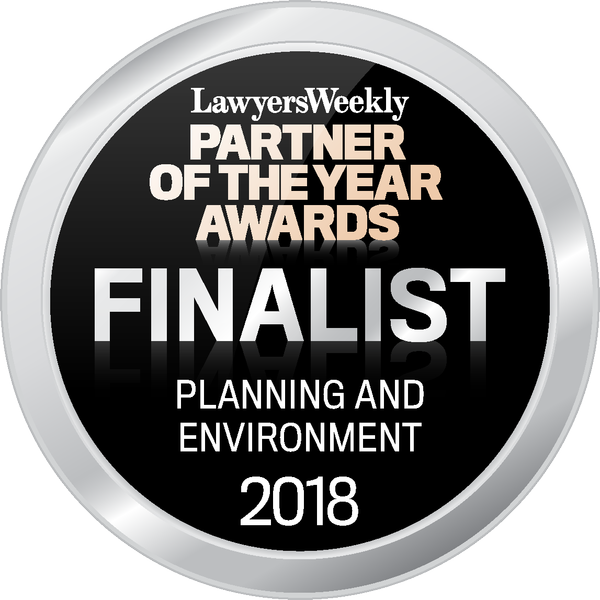 I am a member of the Queensland Environmental Lawyers Association, Planning Professionals in Australia & New Zealand, and Queensland Law Society Inc.